The most glamorous collection this summer comes into bloom. 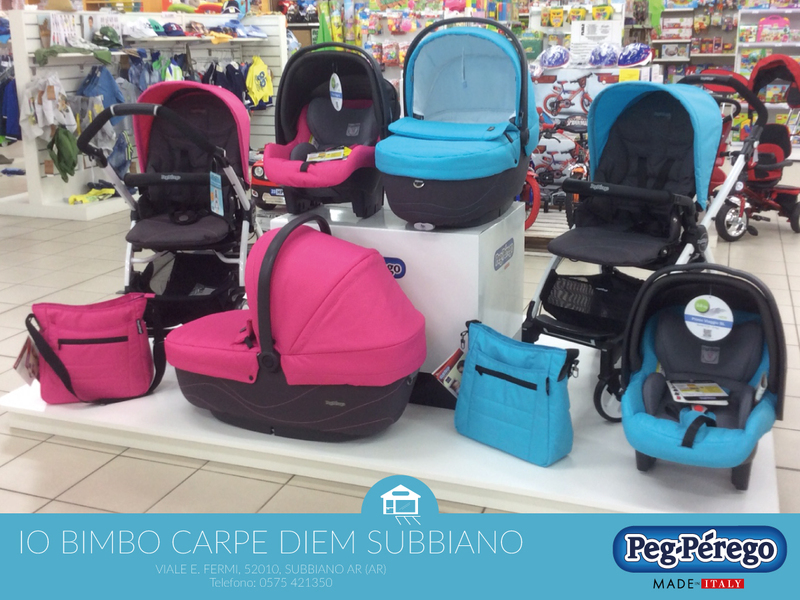 Modular systems and pushchairs don new colors. Discover the new 2016 color collection. 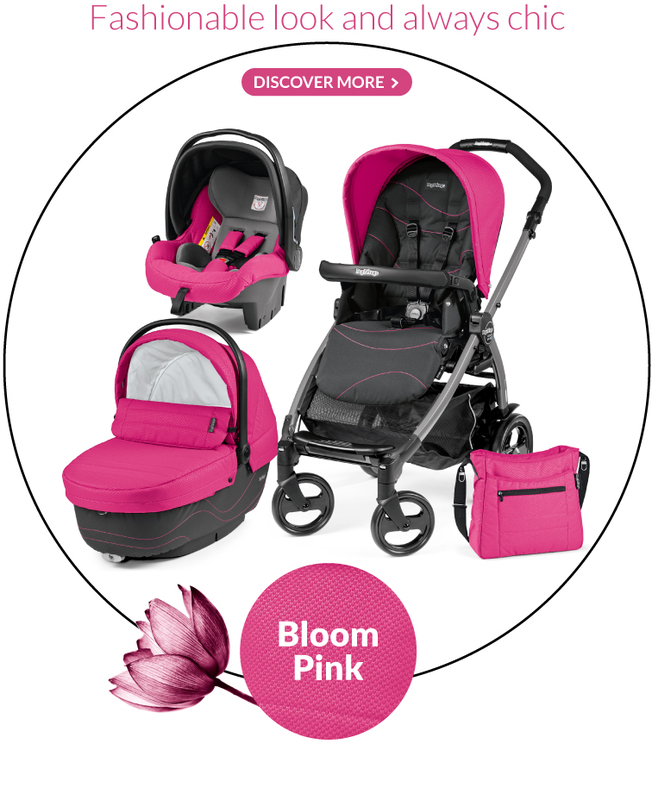 Fancy taking baby out for a stroll in the pushchair? Sure do! Fancy taking baby on vacation? Sure do! Fancy having some fun? Sure do! Summertime is the ideal season to recharge your battery (after a few sleepless nights…perhaps even spent out on the town by the lucky ones). 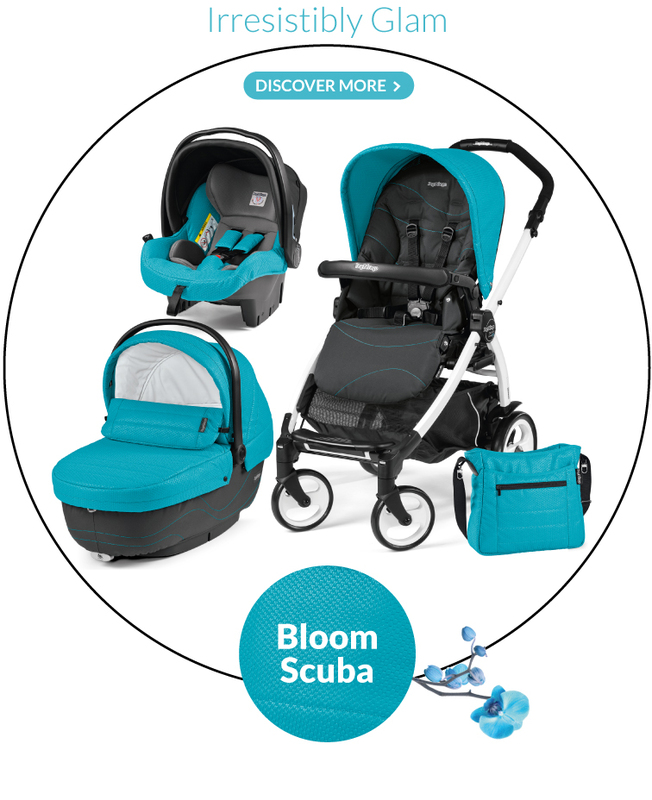 It is with this great summer-loving energy boost in mind that we created the new 2016 Color Glam Palette, this year’s most dazzling line of colors for modular systems and pushchairs. Two new glam collections: BLOOM and MANRI (presented at the 2016 Milan Design Week). 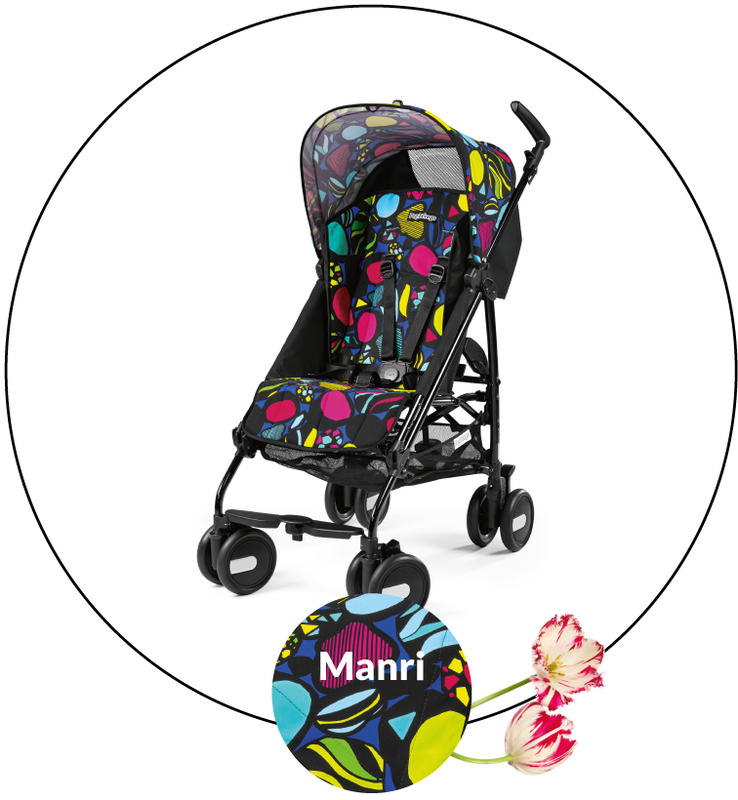 Six new colors for six bright new chassis looks, resulting in original prams and bubbly pushchairs and car seats. The brand new Bloom Collection offers a contemporary and streamlined style. You might say, color in bloom. Modern finishes and contrasting seams make for an interesting high-tech style. 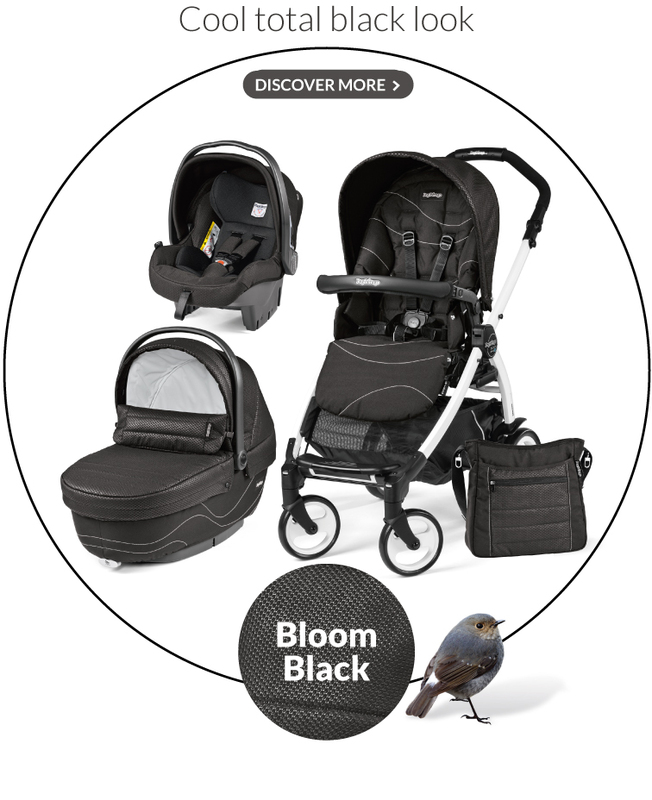 The dual-use foot muff may be used on prams and pushchairs alike, adapting perfectly to each. 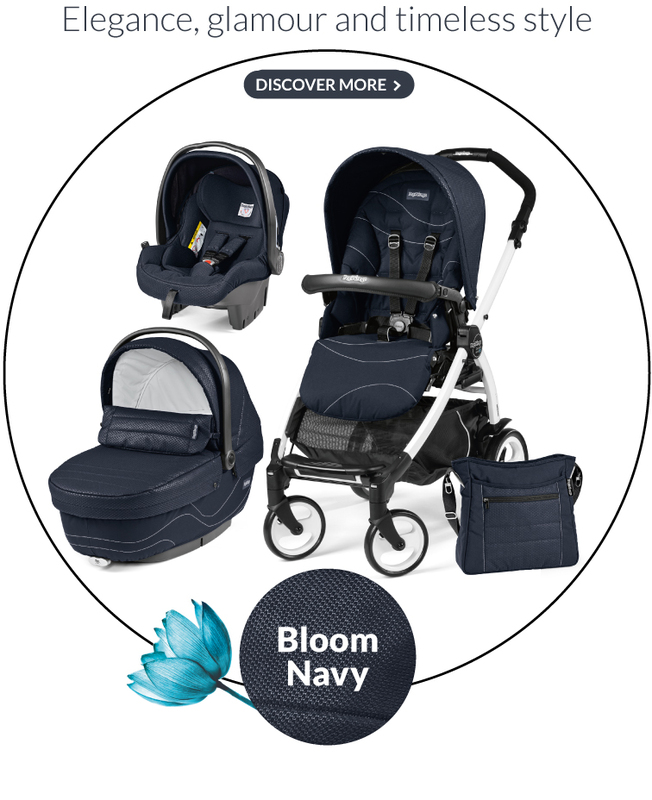 The Bloom collection is available for the following pushchairs and modular systems: Book S XL Sportivo Modular, Book 51 XL Sportivo Modular, Book Plus XL Sportivo Modular. The Black Bloom and Bloom Navy fabrics are available as from September. Are you a design fan? 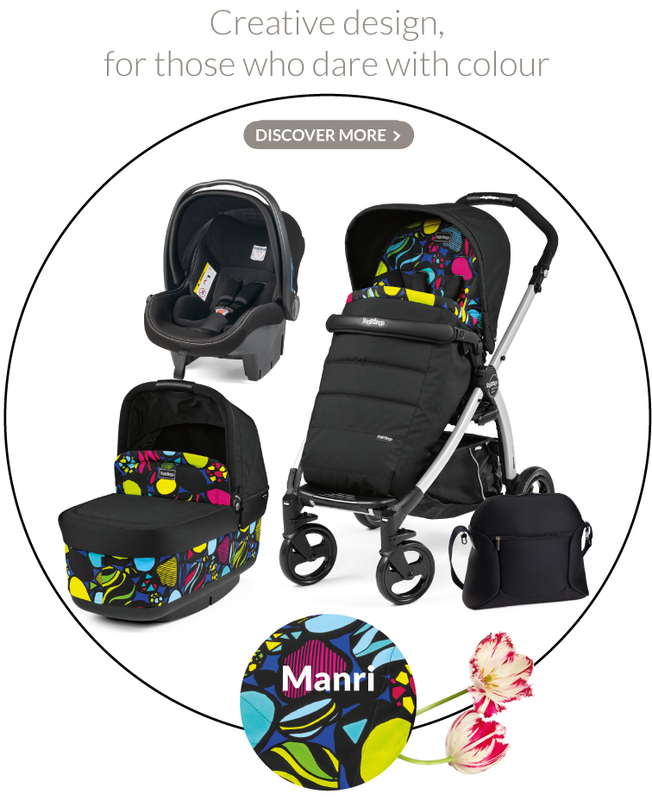 Discover the new Manri Color Glam Collection! Previewed at the 2016 Milan Design Week, the Manri collection stands out for its special trendy-pop mood. Designed for modular systems, it is the ideal choice for those who like to stand out for their originality and designer edge. - Available from mid-September. Go to the Purchase Guide and create your own modular system. Whether you go for Pink, Scuba, Manri or any other color of your choice, we wish you a colorful summer!